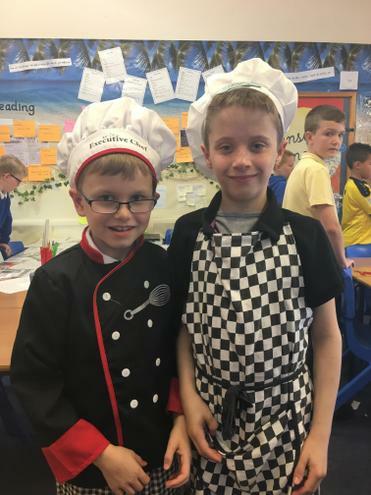 Careers week 2017 started with a dress up day. 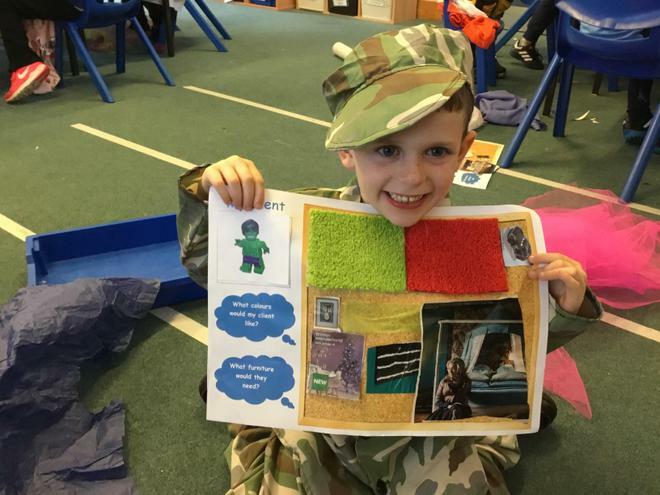 The children came dressed as 'What I want to be when I grow up'. 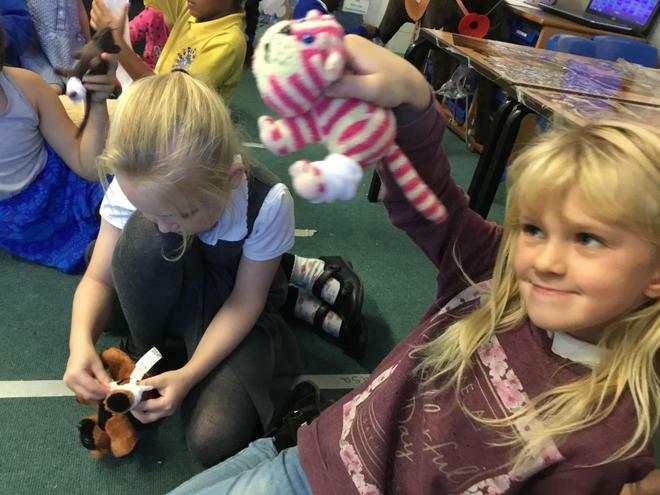 Everyone who dressed up donated £1 towards our house team's chosen charities. 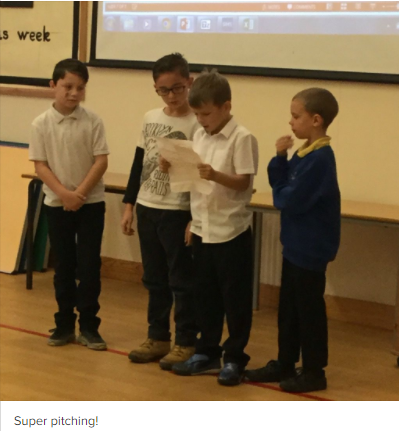 The week was showcased in assembly with our careers day song by The Brazillions. 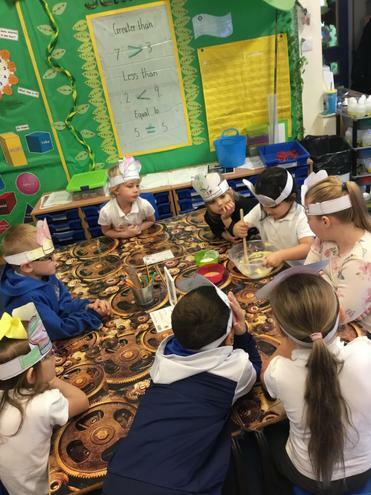 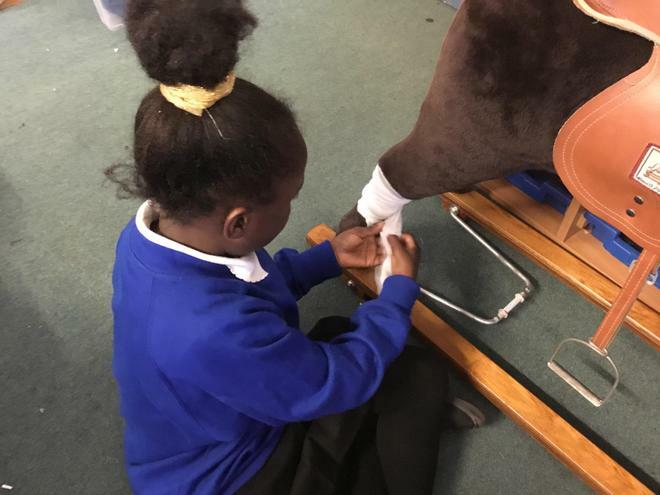 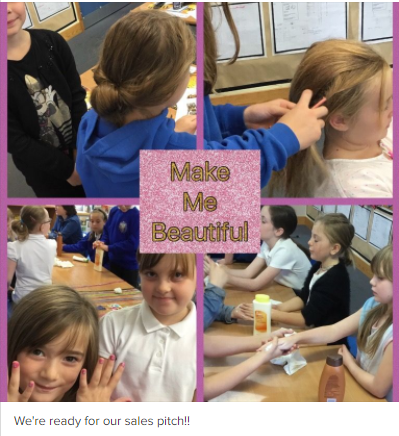 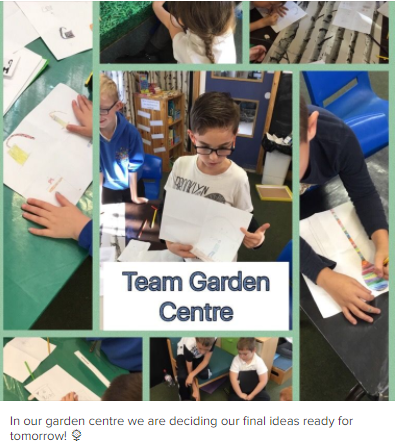 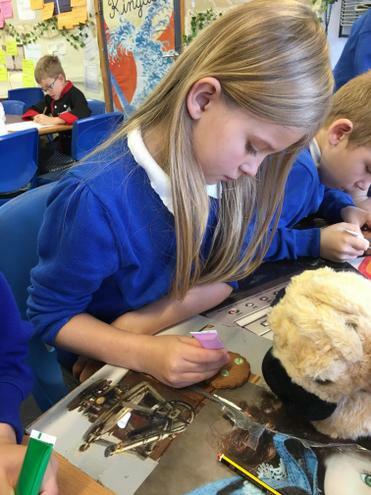 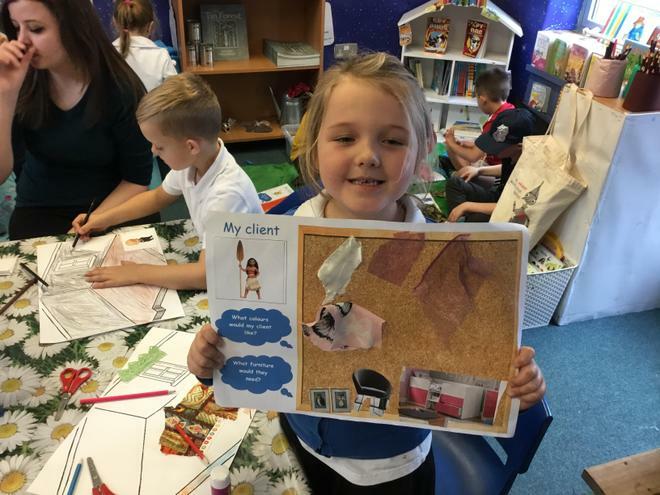 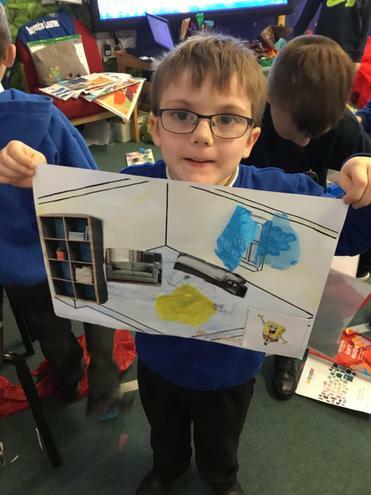 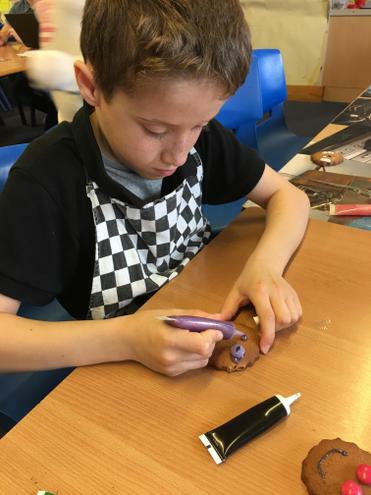 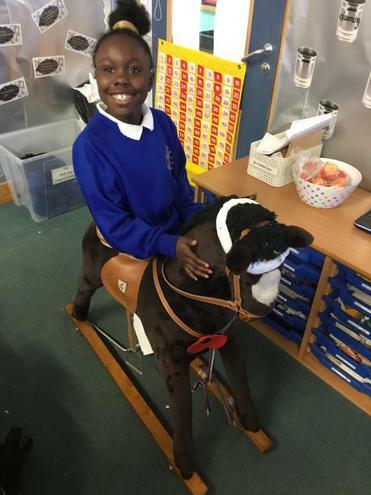 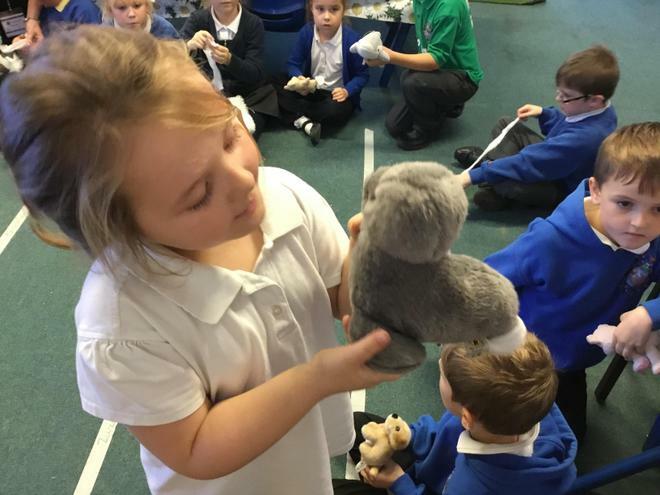 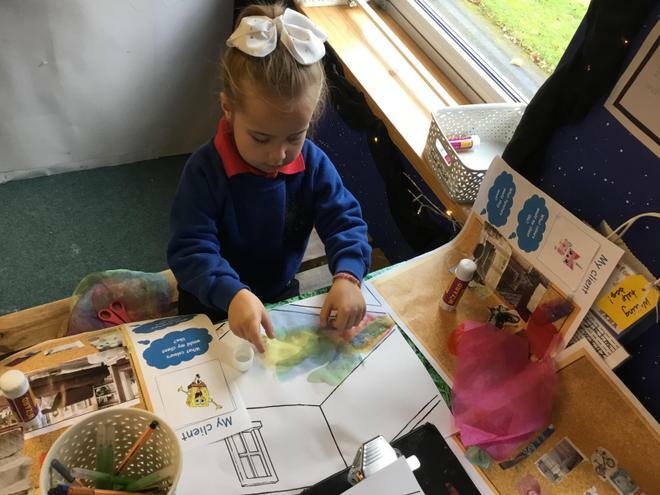 We had a look at some of the different careers that some of the children want to be when they are older and discussed some of the skills, attitudes and personal qualities that those careers require. 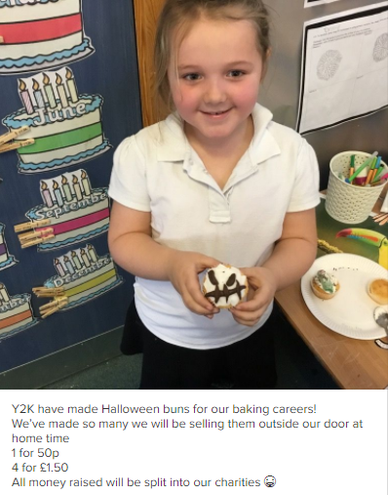 This year we have focused on the business side of the career with the theme being around Enterprise. 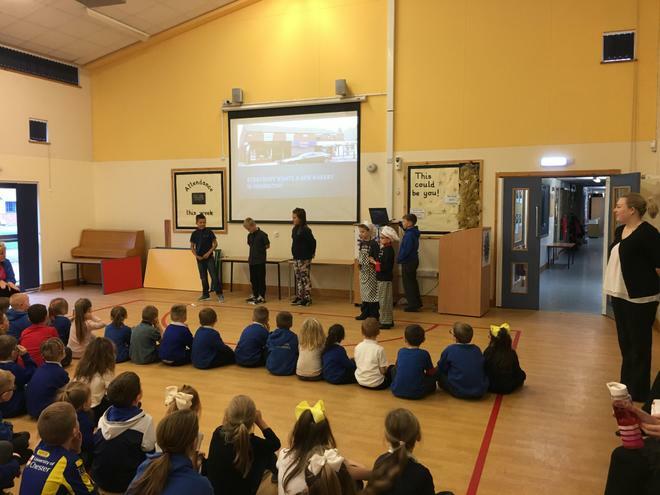 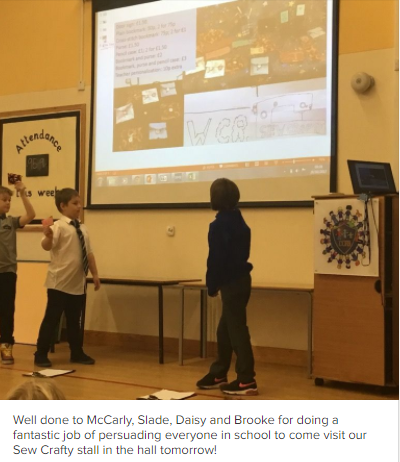 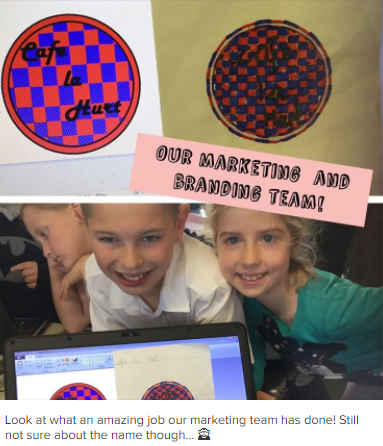 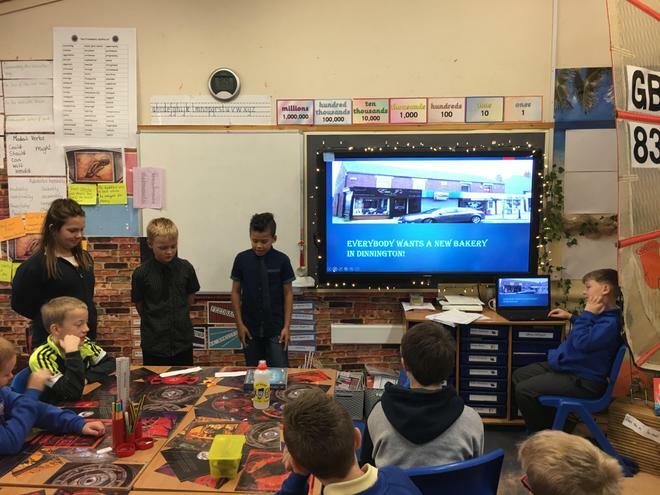 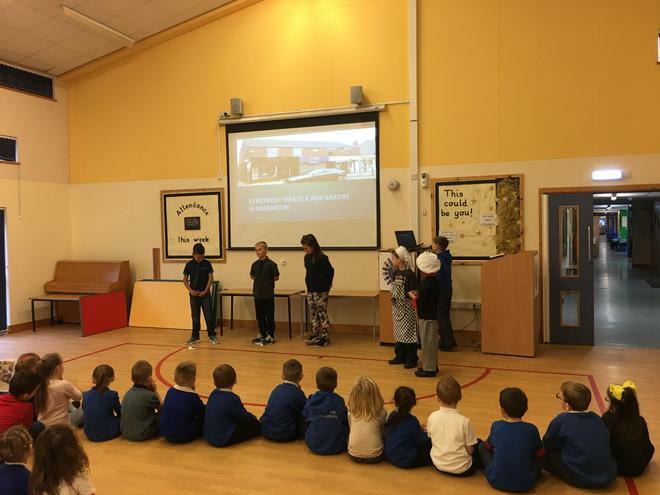 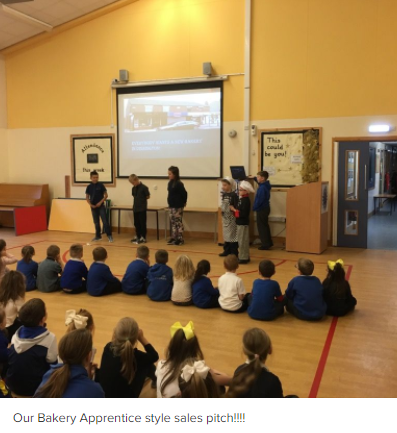 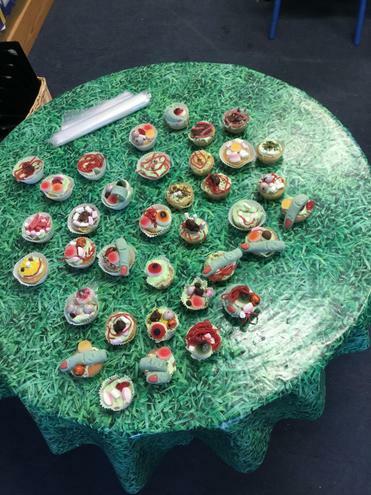 Each of the careers have had to come up with a business plan, job roles for their team, a catchy name for their business and present a sales pitch to the rest of the school. 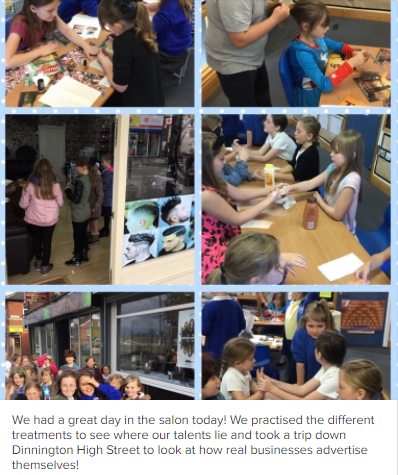 At the end of the week, each career will be showcasing in our very own local business street, Dinnington High Street. 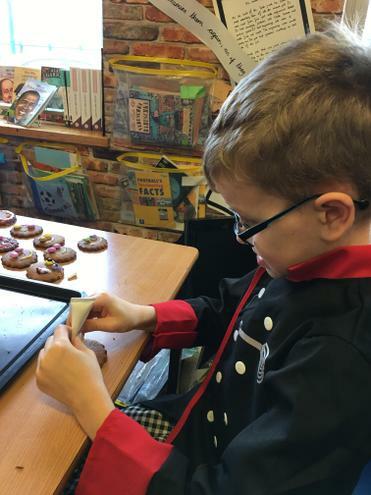 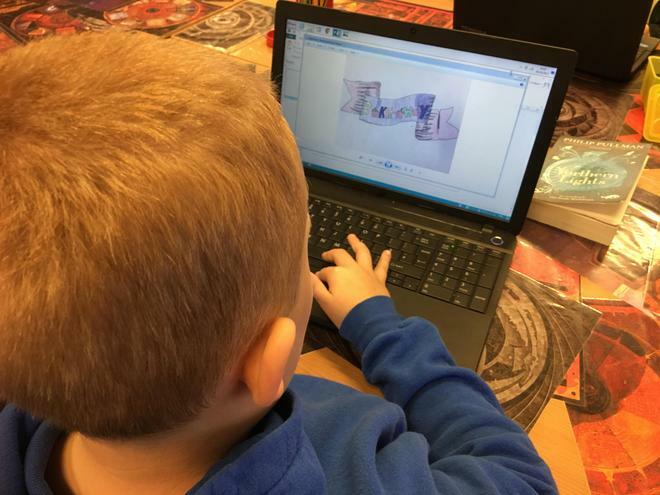 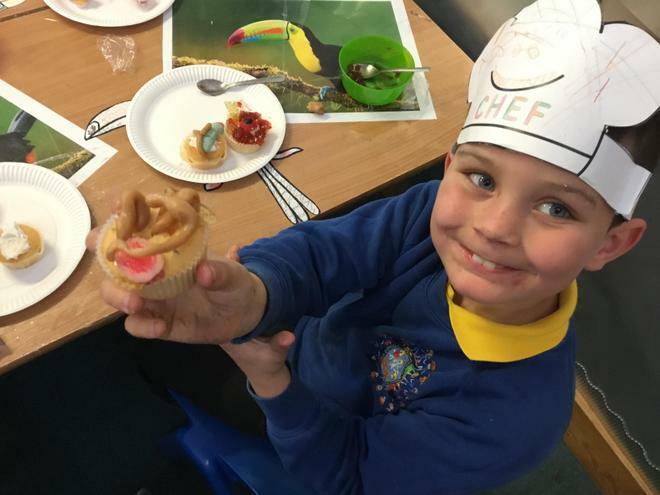 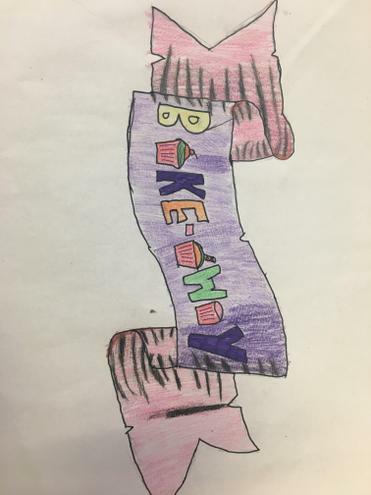 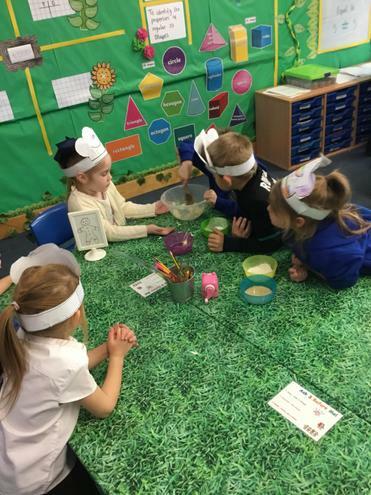 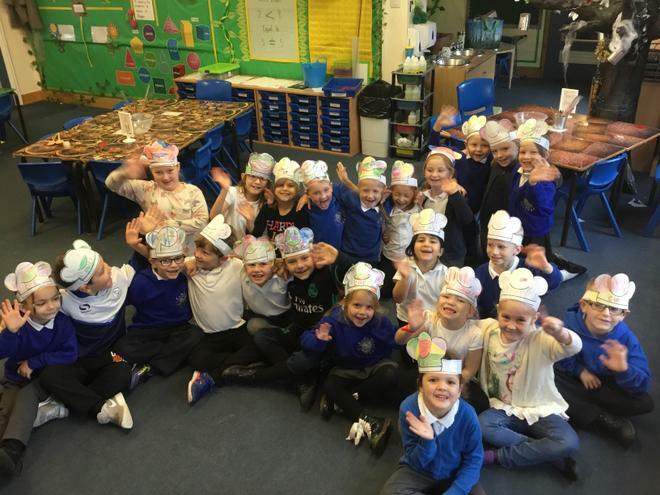 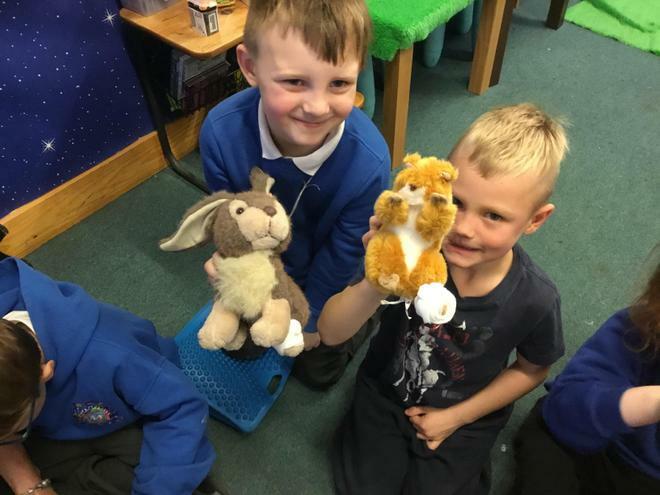 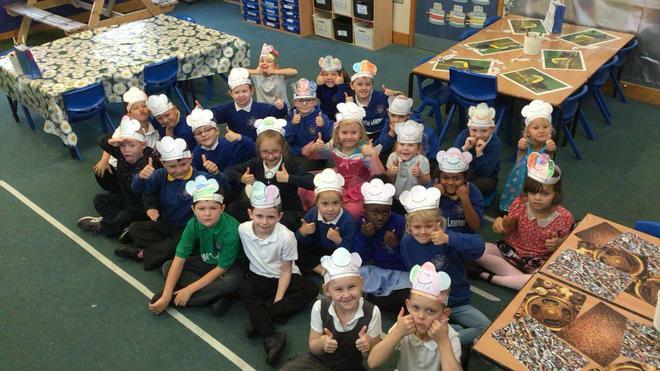 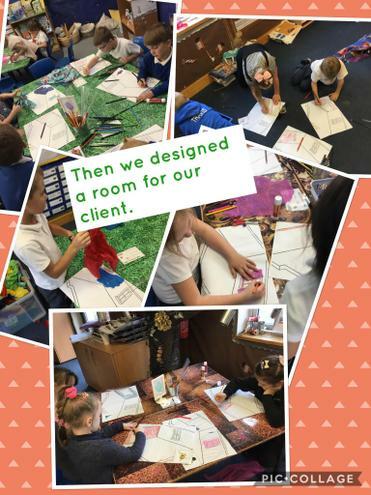 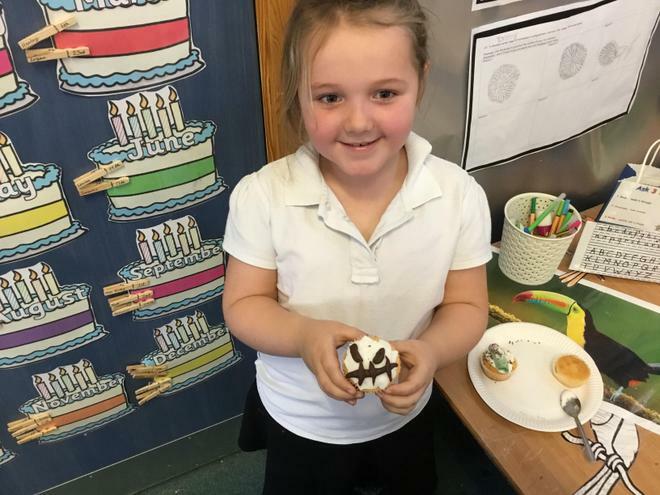 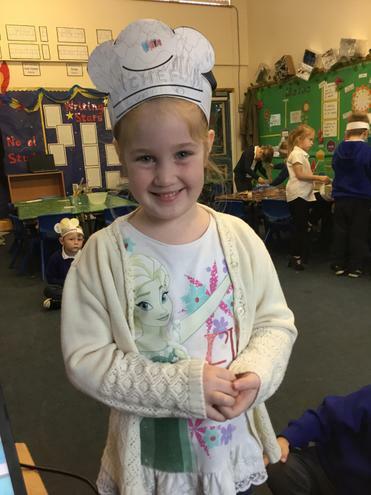 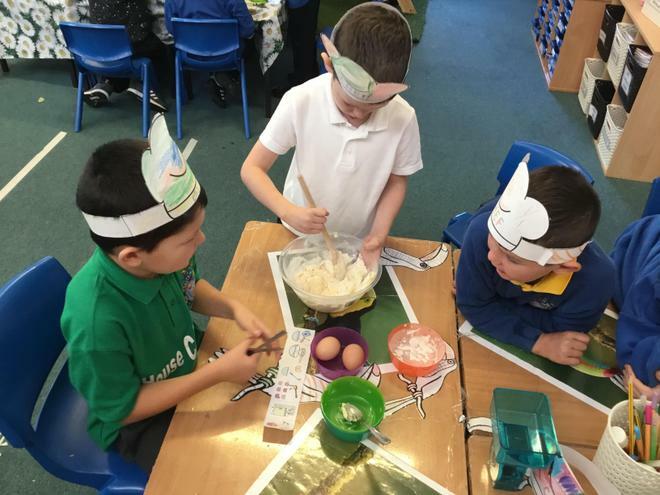 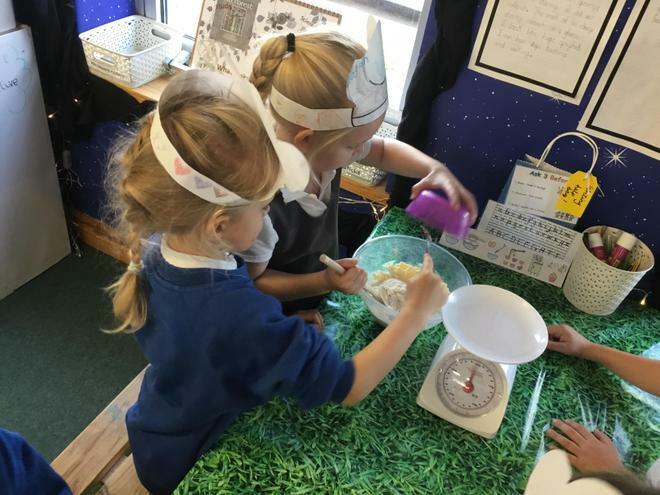 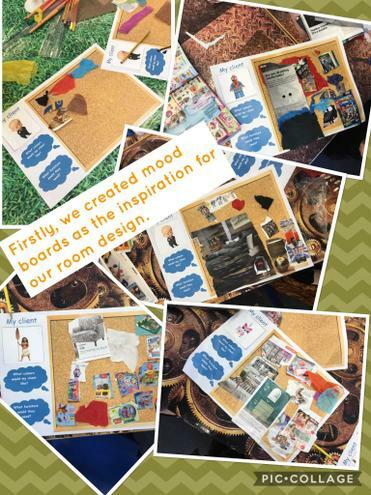 KS1 - Bakery, Vets and Design. 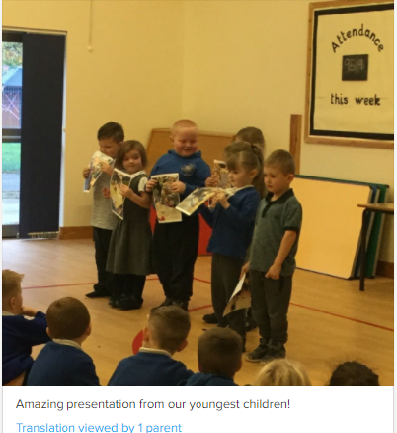 On the Friday we held our own graduation ceremony, where some children graduated from their career.